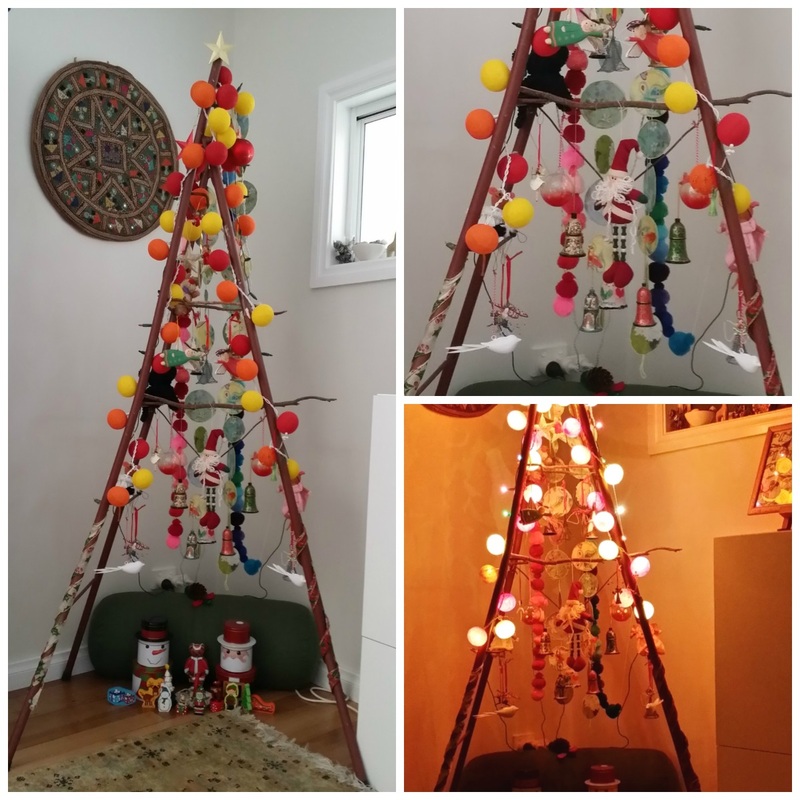 I grew up Catholic, with a traditional Christmas tree and loved decorating it as a child. 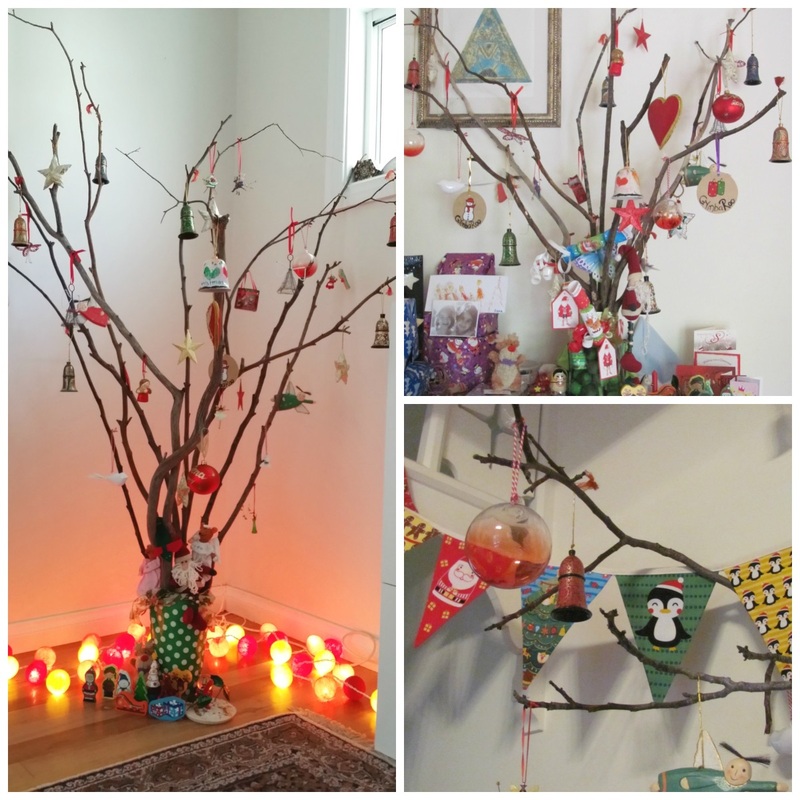 When I say traditional I mean a fake plastic tree....all the colour, all the sparkle and all the build up for the arrival of Santa- who we called Father Christmas back then. Once I left home I never bought a plastic tinsel tree like the one I grew up with. I can’t remember even having a tree when I was living single. I probably was rebelling or making some statement against the hypocrisy of it all or trying not to be a conformist. Ah your twenties- full of attitude! I still helped Mum every year with that plastic one; she hates putting up the tree although I now have my 2 kids who help her. Still the same Christmas tree but an upgraded one of course. So once I had my daughter I pushed the hypocrisy aside because who am I to decide that she should miss out on all the excitement of Christmas, the colour, lights and sparkle that I grew up with. Christmas was always a magical time and I wanted her to feel what I felt...she has many years ahead of her (all her twenties) to reject whatever societal norms and attitudes she wants. So from A Whole Lot of Love- we thanks you for all your support and wish you a Very Merry Christmas and a Fantastic 2016!